Delhi’s Saket court on Saturday framed charges against environmentalist and former Director General of The Energy and Resources Institute RK Pachauri in a sexual harassment case. The court framed charges under Sections 354 (outraging modesty of a woman), 354A (making physical contact, unwelcome and sexually coloured remarks) and Section 509 (easing and using vulgar gesture and actions) of the Indian Penal Code. 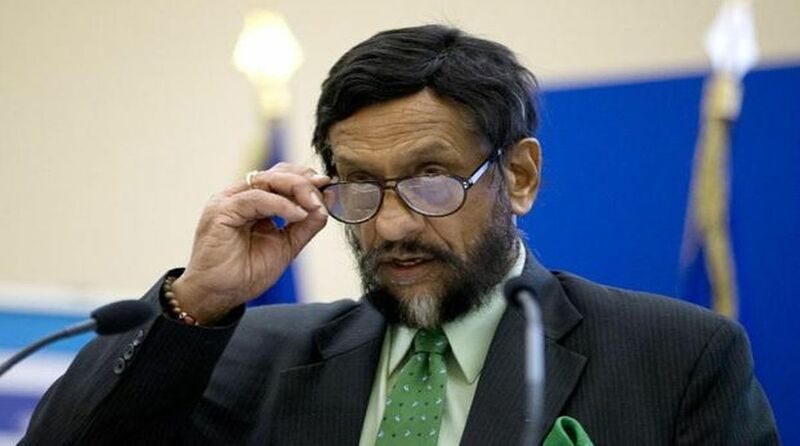 According to an ANI alert, Pachauri pleaded not guilty sought a speedy trial in the case saying, “My age is 78 years, please expedite matter”. The court has also summoned the complainant for January 4 and 5 for cross examination and evidence. Delhi Police had filed case against RK Pachauri in 2015 on the basis of a complaint filed by a former 29-year-old research analyst of TERI on charges of sexual harassment at work place.